Ko Olina Transportation offers luxury travel in the vehicle of your choice. You can get a ride to a party in a town car or enjoy a night out on the island with friends by renting a limousine. This Honolulu limo service prides itself on being prompt and always working to go above and beyond to meet the needs of clients. The safe and helpful drivers will always get you to your destination relaxed and ready for the occasion ahead. VIP Limo Hawaii makes it easy for their customers and potential customers to know what they are getting from the service. Their limo rentals in Honolulu, HI are always set at competitive prices so you can enjoy your ride without worrying about the bill. You are always their first priority, which will always enhance the excitement of your occasion. Whether you need prom limos, a stretch limo or a limousine to take you to your wedding venue, they are there to meet all of your needs. 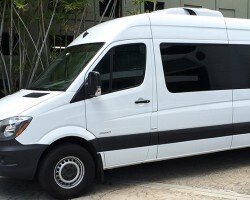 Albatross Transportation is a company that does not want you to have to worry about a thing on your big day, especially how you will get there. This is why they offer the most luxurious and prompt limousine service on the island. Though this is not a cheap way of getting to your wedding, it is more special and ceremonial than driving your everyday car to the occasion. You will have the full dedication of a professional chauffeur as he brings you to the most important event of your life. 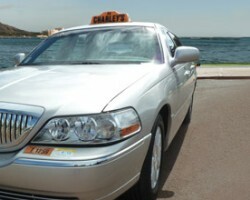 There are few limo companies in Hawaii that can compete with the affordable rates and the service of Charley’s Taxi. 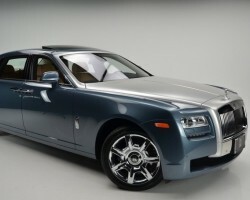 You will be treated like royalty from the moment the car pulls up to get you. You will always be greeted by a professionally trained driver that is totally familiar with your destination and will get you there promptly. 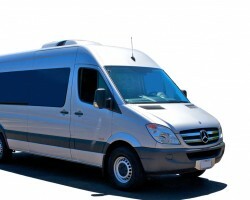 This kind of service is great for wedding transportation so the couple celebrating do not have to worry about getting to and from their event. You should not simply arrive to your wedding in your regular everyday car but rather something special. Sakura Limousine offers just that something special that you need. This professional team is available every day of the week and every hour of the day. 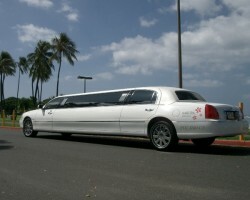 As a limo service in Honolulu this team offers luxury for special occasions or even just as airport transportation. There is no grander way to make an entrance on your big day than stepping out of one of these sophisticated vehicles.